In my previous blog, I mentioned the performers from Malaysia. Now, its time for some international scene. Beginning with a performer from Singapore, Masia One. My first impression of this performer is........how do I put this.....I was expecting a dude but guess what. It's a GIRL and she can rap dawg! I'm a huge fan of hip hop beats and believe me when I tell you this! Her beat is sick! Now, I'm exited! Ok. A little background info on her, she was born in Singapore and she became a fan of hip hop music since the age of 8. She moved to Vancouver, Canada at the age of 9 and she started to develop her interest in break dancing and graffiti. But the fun really kicks in when she start studying architecture at University of Toronto. That is when she started to write her own rhymes and performing. Thus, began her music career. 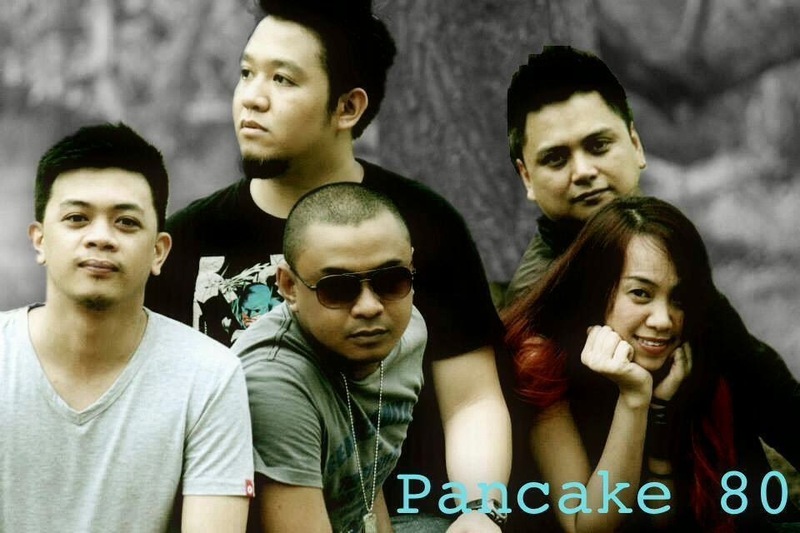 Next up, we have Pancake 80 all the way from Philippines.This is a band comprising five musically talented individuals who share the same interest and love for music of different genres. From reggae, rock, pop alternative and especially new wave music of the 80’s to which they add their own flavor when covering songs. Moving on, we have Ras Muhamad from Indonesia. This is a multi-talented man. From, recording, performing, bi-lingual lyricist, book author, radio host and producer. 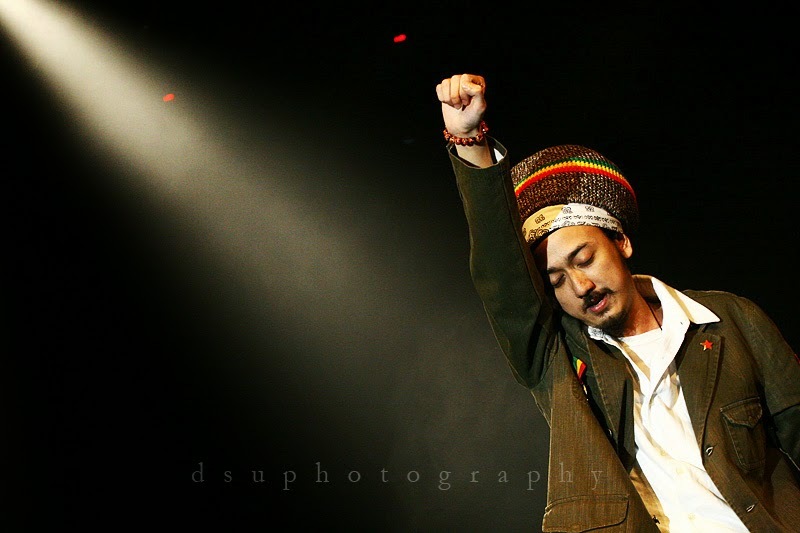 Also, self-proclaimed Raggae Ambassodor of Indonesia. He has relentlessly and ceaselessly spread the message of Raggae from the aspects of culture and history throughout Indonesia and to the likes of South East Asian regions. Now, we get the chance to listen and enjoy his message through the sound of Raggae! 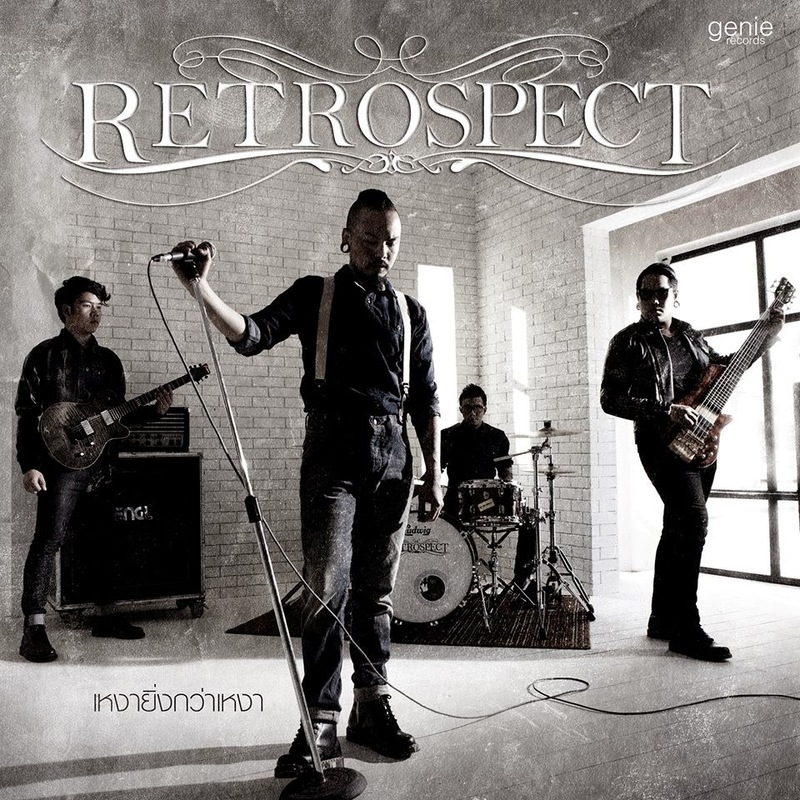 Retrospect from Thailand is next in the list. Now, this is another rock performance being showcase at Asia Music Festival 2014. The band made of Big (guitar), Bomb (bass), Not (guitar) and Nap (drum/vocal). The specific genre of rock that this band carry is industrial metal rock music, a mix of death metal and thrash metal. Another head banging session and most probably mosh-pit. The line-up above shows it all. I'm not going to say much other than I'm excited about all the performance this coming Asia Music Festival 2014. So, that's all for now. Nope I'm not done yet, still got several more bands to blog about and will post it in my next entry.